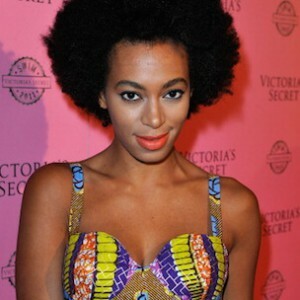 According to a post on TMZ, music artist Solange Knowles is being hit with a $55,000 debt from the State of California. The debt has been acknowledged by the state government for the years between 2010-2012. What make even matters worst is that Knowles was sent this notice a few days after her marriage. There hasn’t been any update on Knowles rebuttal to the tax lien.